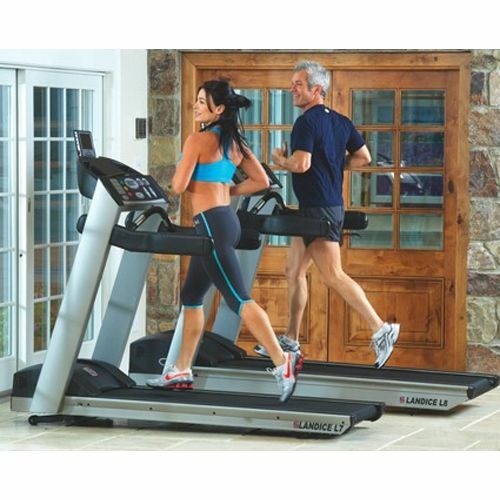 The Landice L7 Club Pro Sports Trainer treadmill features 20” x 58” four-ply tread belt (50.8 x 147.3 cm). The footprint has 32" x 77" (81.3 x 195.6 cm). Landice uses a high-inertia cast flywheel that provides for a smooth feel, protects the motor and electronics from damaging foot-plant spikes. The Landice rollers weigh 14 pounds (6.3 kg). Pro sport trainer console features both 5 Built-in programmes with variable time, speed and elevation and 5 User-defined programmes. VFX Shock Absorption System used in this treadmill is 5 times softer than grass. The Landice L7 Club Pro Sports Trainer treadmill features safety lanyard with magnetic key switch. Thanks to it users can quickly stop their workout. 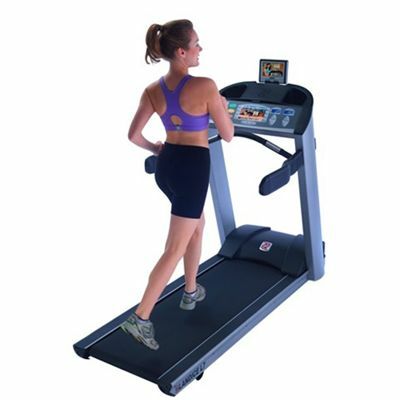 The Landice treadmills use the rust free aluminum frame which is three times stronger than steel per unit weight. 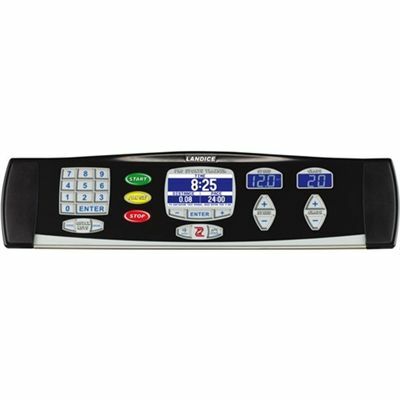 Landice L7 Club Pro SportsTrainer treadmill comes without 15’’ Vision System TV/DVD. for submitting product review about Landice L7 Club Pro Sports Trainer Treadmill.